Isn’t this the cutest homemade card? My mum made it for me, but forgot to bring it last Sunday, so it arrived in the mail a couple of days ago. I’ve made it a bit of a joke lately that David and I live in the ‘Lovey Dovey House’! Well actually, it’s a deliberate decision with reason, but I won’t get into that now. This is my post for Pink Saturday. Be sure to check out other pretty pinks @ How Sweet the Sound. I made this mosaic hotplate at a community craft group about 4 years ago. It cost me $10 to attend and the materials were supplied. When my sister saw it she said ‘what is it?’ LOL! Why, it’s meant to be a bird of paradise, of course! I’d like to try mosaic again one day and plan to keep shards of broken ceramic to use for it. I don’t see the point in buying over priced new materials to make things with designs that were origanlly intended to recycle scrap. So if any of my nice coloured ceramic breaks, or should I say ‘when’ as glassware afterall is a consumable if you use it, I will try and put it aside. Throughout the summer many clumps about our garden sprout spectacular birds of paradise. I took some photos of them to enjoy, some with our resident birds who hang around! 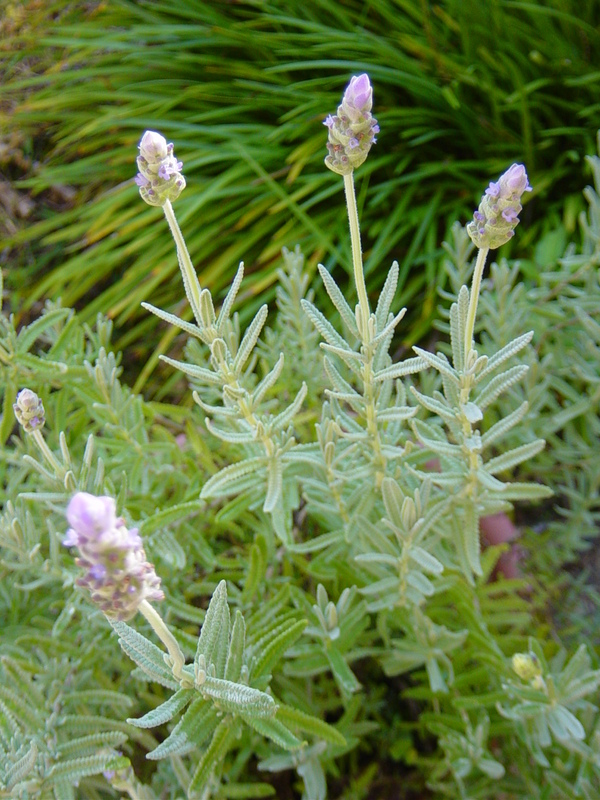 Whenever these are flowering, we try and put some fertiliser on them regularly, liquid fertiliser should be applied every fornight while flowering. 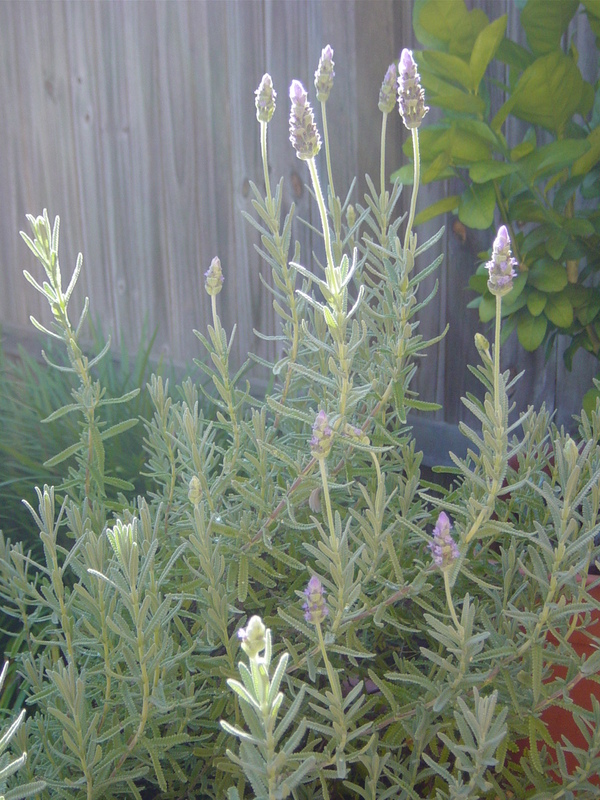 It encourages them to flower more! I hope you enjoy my images of birds of paradise! In preparation for my solo train trip to the city for an appointment on Monday, I did a trial run last Friday and ended up going to the Queensland Museum alone! This is my post for Outdoor Wednesday which I do every week to motivate me to post something about getting out of the house. 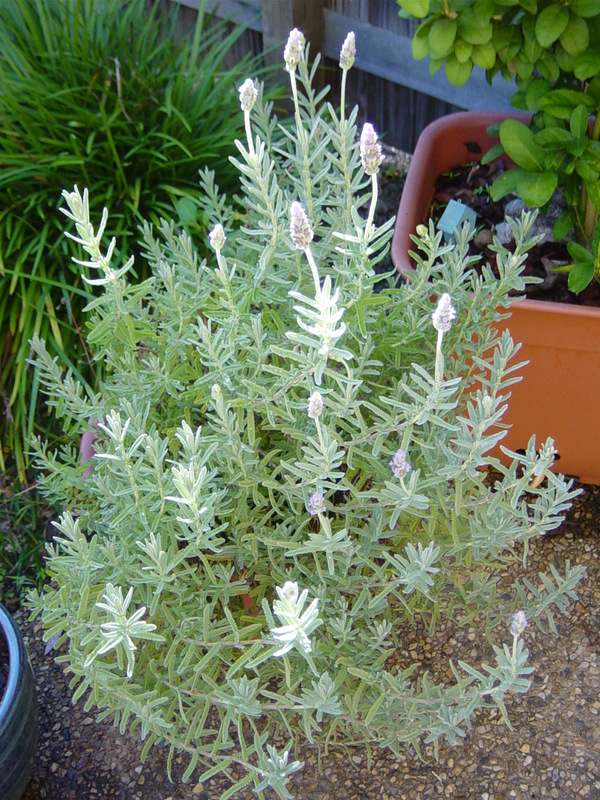 Included are some images of my beautiful potted lavender which I’m so happy is flowering at the moment. It was my first trip alone using the Go Card. As I left the station at South Brisbane, the station attendant looked at me so I asked her if I did the card thing right. Well, that was a mistake! I thought I did it wrong so touched on again, then she exclaimed ‘don’t do that!’ I told her I was new and didn’t know how to use the thing so she helped me to the machine to clear the second touch on. Luckily, I found it funny, LOL! Travelling on the train was fun, I used to do it all the time when I first got to Brisbane years ago, now I’m really wondering why I haven’t been doing it these last couple of years? I thought to take myself to the art gallery but they were closed, and the museum wouldn’t open for another half hour so I went to a cafe, got a cappucino and rang David on my new phone while I waited. 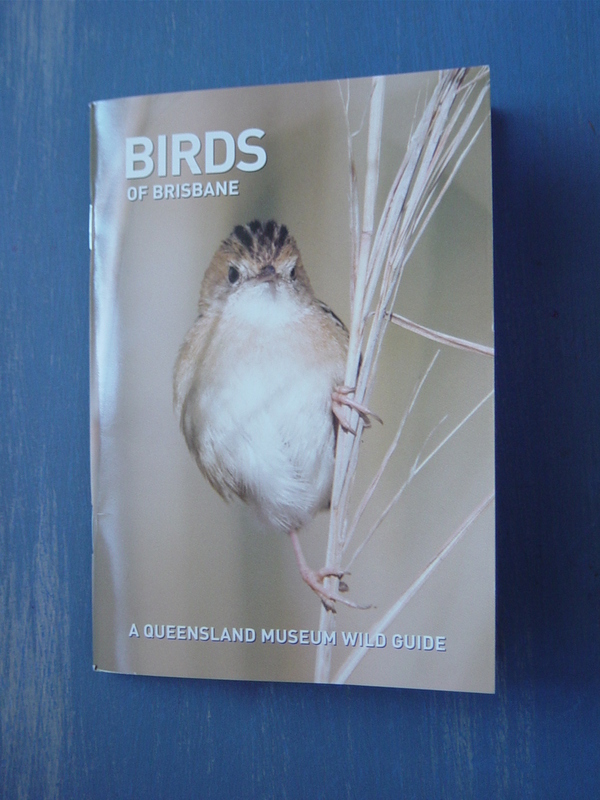 I spent about an hour in the museum, its fairly small but still good, and because it didn’t cost me anything, I bought a little specialist book on local birds. Because no pets are allowed on our complex, lots of different birds visit our garden and I’ve started looking up which ones they are and thought this book would be handy. One thing that makes me sad about living here is I can’t have a cat and I would dearly love one. They are such beautiful company, and for many years I’ve always had one around. 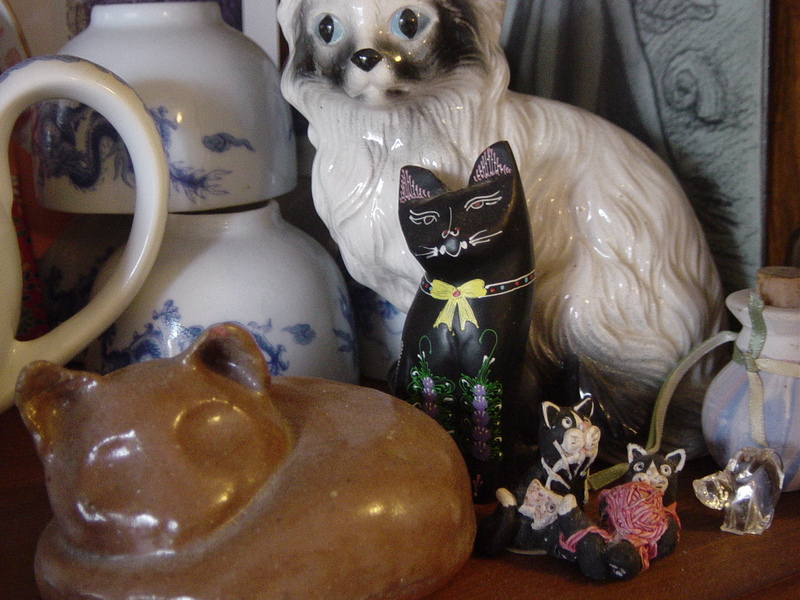 My small collection of ornamental cats is a cheaper version of the real thing – they don’t need feeding or trips to the vet! But everything has its advantages and disadvantages. Other than all the positives about being renters, like the reduced stress for example, living in a gated community that does not allow pets definately has it upside. We are never woken up by dogs barking at ridiculous hours, by whining distressed pets left behind by their owners for the weekend, like my old neighbours used to do on a regular basis. There’s no vicous barking everytime someone dares to walk past, insulting the animal’s delicate sensibilities. Instead, there’s a host of beautiful birdlife that often comes to visit because there are no cats around hunting them. We put a bird bath in the courtyard a few months ago, and a small swallow regularly stops by for his morning wash. There is also a pair of doves that live here, they often hang out on my fence and come right up to my back door where I leave crumbs for them. They have a pretty pink tinge and a speckled neck, and coo-coo delicately and lovingly to each other. Sometimes, the male goes right off and won’t stop his insistent love song, so I’m forced to play some music to drown him out, which sometimes does not work! And then of course, there is Lizzie the Lizard. Now, I don’t know how she managed it, but this lizard looks an awful lot like the one at my old place. Or maybe, there is a resident lizard in every house that does not have a cat? Recently I’ve seen Lizzie chase a smaller lizard across the house, unusually oblivious to me, their tails flailing wildly and comically in the air. So I guess because I can’t have a cat, I’ll just have to enjoy having these less intrusive pets around. Pets who are free to come and go as they please, and bring no harm to the other wildlife around the place. Except for other lizards that happen to be smaller than them! A bird free to fly away as it chooses I find a much greater joy than one that is caged against its will. There is nothing sadder in my mind than a bird meant to fly, captured in a cage.